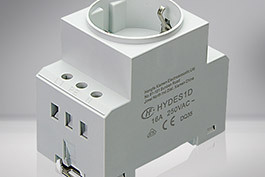 Are you looking for control cabinet power outlets for your enclosures? 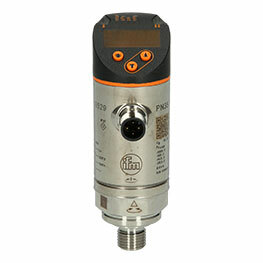 At Automation24 you will find what you are looking for. Here you will find suitable and high-quality products from the manufacturer Hongfa, one of the leading producers in China for the field of electromechanics.